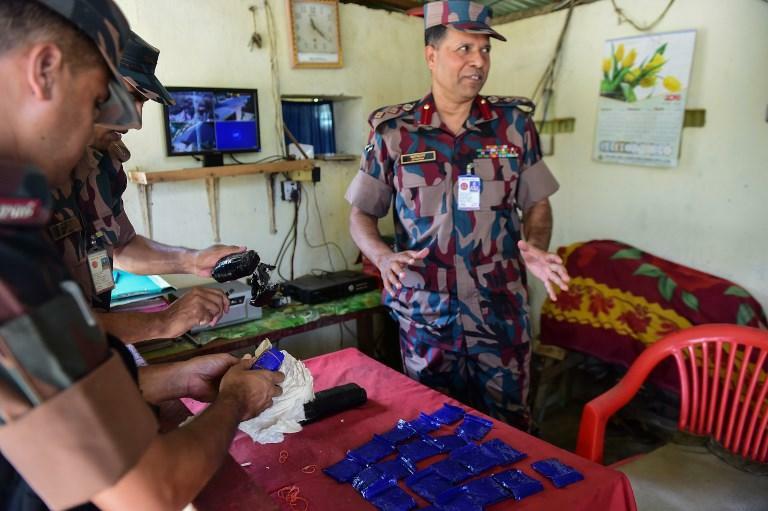 “It would be a historic event and a great success in our ongoing fight against drugs,” said Masud Hossain, Cox’s Bazar police chief, told AFP, likening it to the surrender of Colombian Medellin cartel in 1992. “They will be treated according to the conventional law,” Hossain said. “They want to live a normal life. Their profession has become risky due to the ongoing combined operation launched by security forces,” Cox’s Bazar deputy police chief Iqbal Hossain told AFP. Philippines President Rodrigo Duterte’s highly contentious anti-drug crackdown has killed thousands of alleged users and pushers since 2016.